Once you have taken this gorgeous compact handbag for a walk, you’ll never want to let it go again! Our all-time favourite moon bag is made entirely out of sustainable smooth salmon leather with details in 100% vegetable tanned leather. It has a two-way zipper and an adjustable shoulder strap. 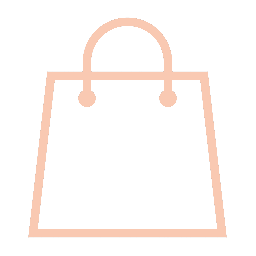 The contrast blue lining holds an interior zippered pocket to keep smaller items safe and easy to find. Fair Trade.